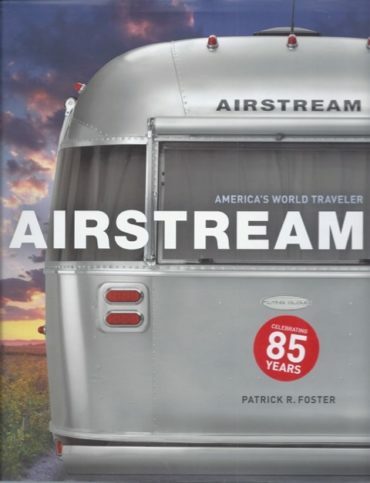 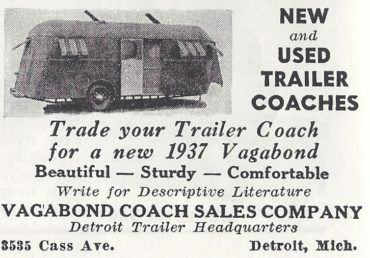 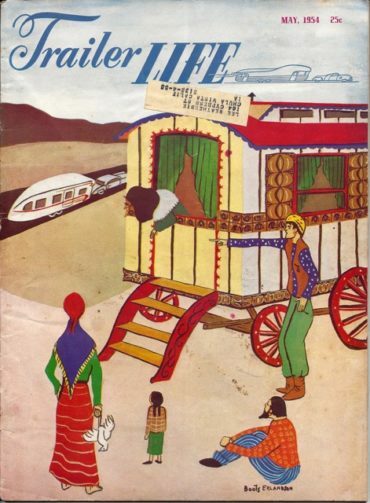 Here you’ll discover excerpts from old book and magazine articles, pictures, and ads for the purpose of understanding the values and history of the folks that were pioneers in the fields of trailer manufacturing and design. 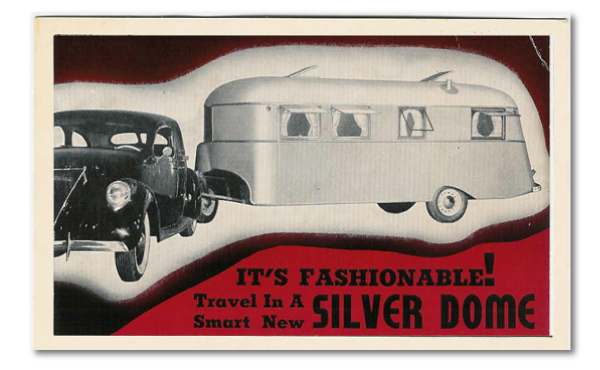 View and think of it as an educational element; these trailers were not vintage when they were originally built . 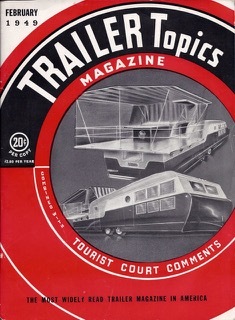 . .
Trailers in 1949 . . .